Agency's global chief executive backs UK leader despite senior management exodus. 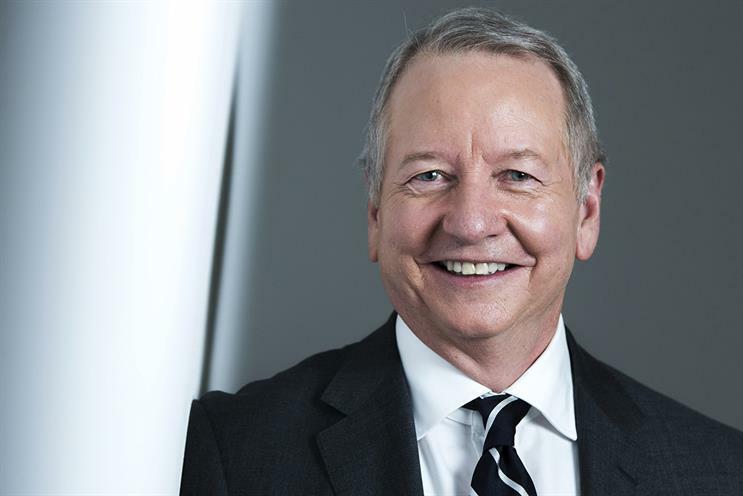 Ogilvy’s global chief executive, John Seifert, has offered his support to UK leader Michael Frohlich, stating he backs Frohlich's controversial reshaping of the business "1,000%". Speaking to Campaign India in a broader interview about the decision to drop its Ogilvy & Mather and OgilvyOne agency brands and his hunt for a new global creative chief, Seifert issued a comprehensive defence of the ongoing restructure at Sea Containers on London’s South Bank. Following his appointment as UK chief executive, Frohlich instigated wholesale changes to Ogilvy’s leadership team, leading to the departure of chief strategy officer Kevin Chesters, chief creative officers Mick Mahoney and Emma de la Fosse, chief client officer Charlie Rudd and chief production officer Clare Donald. Last month, Frohlich promoted Andre Laurentino to chief creative officer, working alongside executive creative directors Charlie Wilson and Jules Chalkley. A fortnight later, Ogilvy UK offered all staff voluntary redundancy, giving long-term employees an opportunity to step away from the new structure. Seifert told Campaign India that the UK had become Ogilvy’s "most fragmented" large market and that it needed to "simplify the company" and place all divisions into a single, integrated P&L. As a result, a number of staff "were not sure if that’s the right model" for them, he said. "Nobody was nasty about it, but a number of leaders in that market felt that it was better for them to say that they were leading a particular business unit and not that they were part of an integrated solutions team," he added. "Over the last few months, after we formally declared the shift to this new model, a number of those leaders chose to do something else." Seifert said the "glass is half full" regarding the situation at Ogilvy UK and even argued that "a lot more people" want to join the agency as a result of what it is doing, "strategically and structurally". On Frohlich himself, Seifert commented that the UK chief brings a style that is "very inclusive and horizontal" and that he will have no trouble putting together an "amazing team". "He has my full backing – 1,000%," Seifert said. He noted: "While it’s disruptive, I am fully confident that we have people at every level who are completely supportive of where we want to go." How worried should the ad industry be about prospects for the UK economy in 2019?